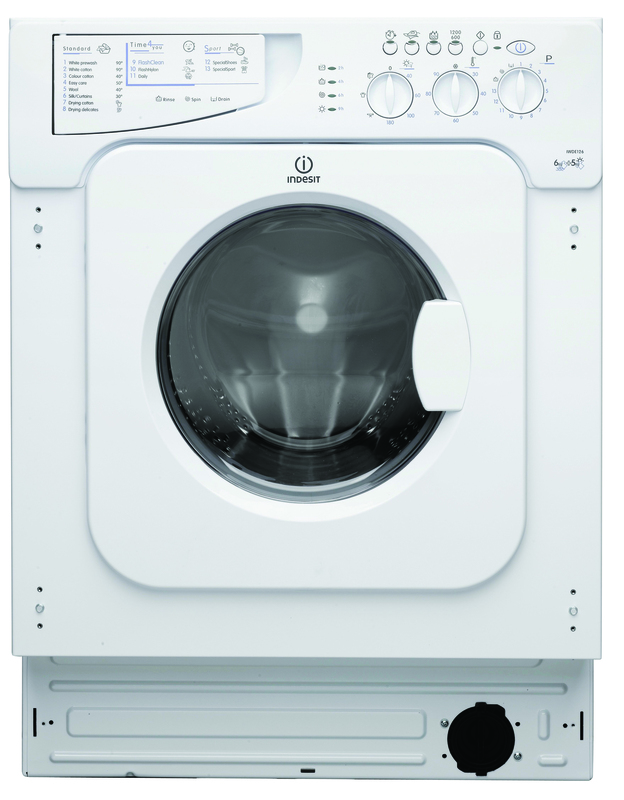 The complete solution to laundry, Indesit's EcoTime IWDE 126 UK Washer Dryer delivers 6kg of washing capacity with 5kg for drying, with 1200rpm spin and programs to get beautiful results whilst saving you time, money and effort. 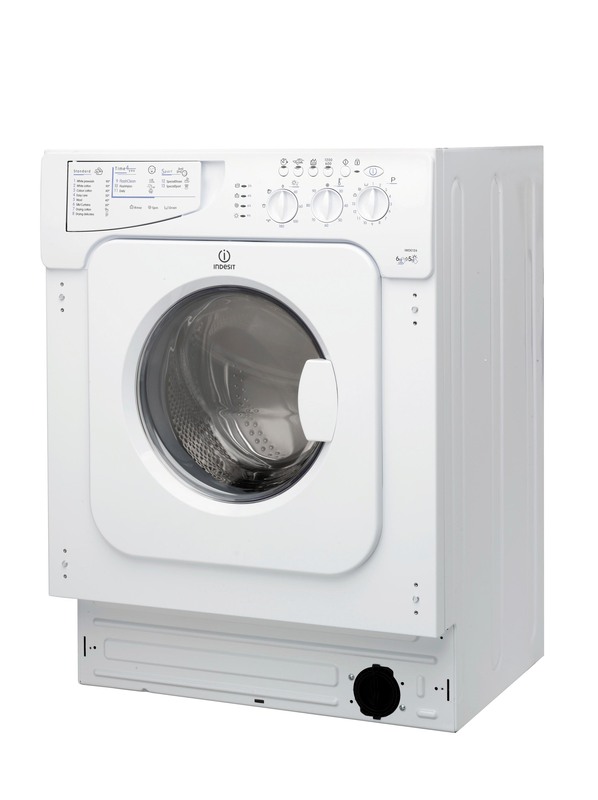 With Sensor Drying, each load gets a tailored cycle to its saturation which is just another way that the Indesit EcoTime Tumble Dryer helps to save money and energy. Featuring a choice of 16 wash programs including a special Sports Cycle for your hard-wearing kits, this program respects the natural properties of fabrics such as Gortex, so even after a thorough wash your shorts, t-shirts, socks and jackets are ready for the next challenge. Complemented by efficient drying, the easy iron cycle helps to reduce creases so you save time at the ironing board, while the Cupboard setting takes items such as towels and bathrobes, drying them so thoroughly they're ready to put away.